Intercontinental Exchange (ICE), the owner of the New York Stock Exchange (NYSE), will list its highly-anticipated bitcoin futures contract in less than two months, on December 12. Known as a physically-settled daily futures contract, the contracts will be backed by actual bitcoins held in ICE’s Digital Asset Warehouse. According to a press release, each futures contract will be validated through ICE Clear U.S., the firm’s clearing venue. Launched in a partnership between ICE — the operator of 23 leading global stock exchange, including the NYSE — and other household names including Starbucks and Microsoft, the Bakkt venture aims to create an open, compliant ecosystem for digital assets. Bakkt was created to be a “regulated ecosystem” that provides protection for institutional investors who want to get exposure to cryptocurrency. 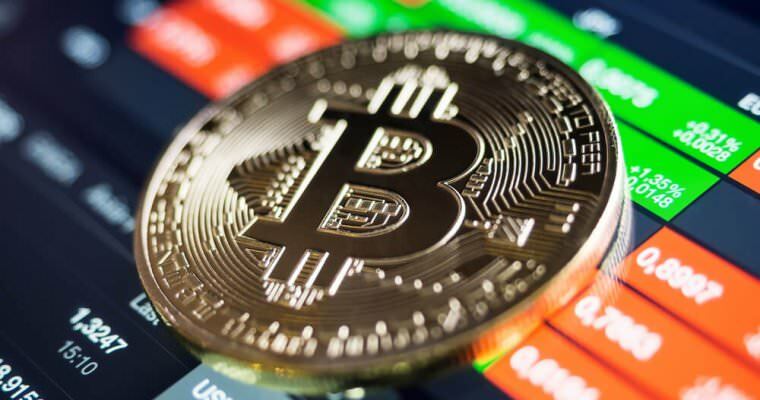 At the time of the announcement in September, Bakkt had said the physical bitcoin futures would be traded against the U.S. dollar, British pound sterling, and euro. For every one purchase of a USD/BTC futures contract, there will be a delivery of one bitcoin into the owner’s account at settlement. That contrasts with the bitcoin futures markets on CBOE and CME, which are cash-settled, meaning that no actual cryptocurrency assets exchange hands at expiration. Investors in Bakkt’s platform include Mike Novogratz‘s Galaxy Digital, Pantera Capital, and others.